Nilima Sheikh is a renowned Baroda-based artist whose work draws from many Indian painting traditions. She has exhibited her work all over the world, and travelled and lectured on Indian art at many venues in India and abroad including China, South Africa, Australia and Europe. 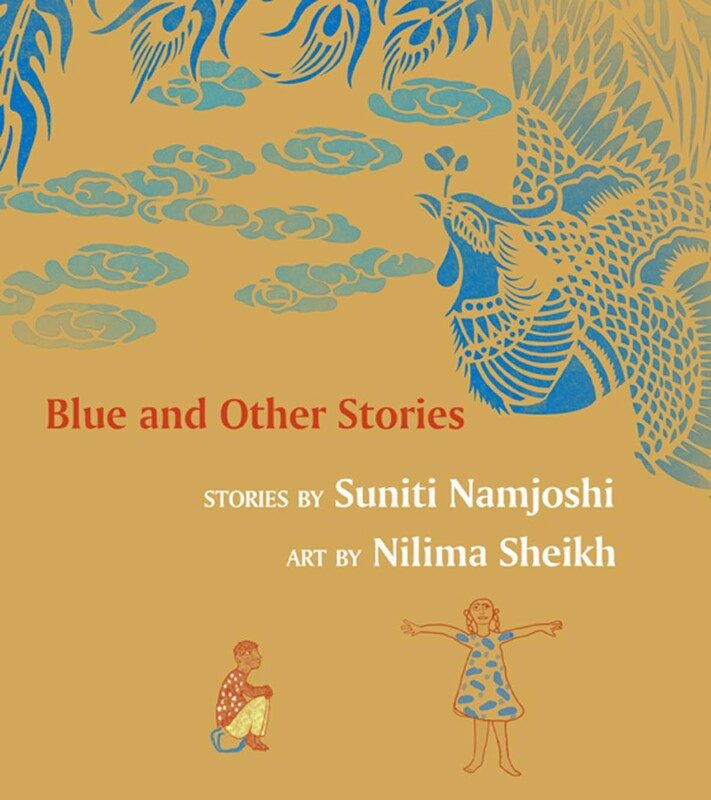 Her sensuous colours and delicate textures match and enhance Suniti’s nuanced writing in Blue and Other Stories.